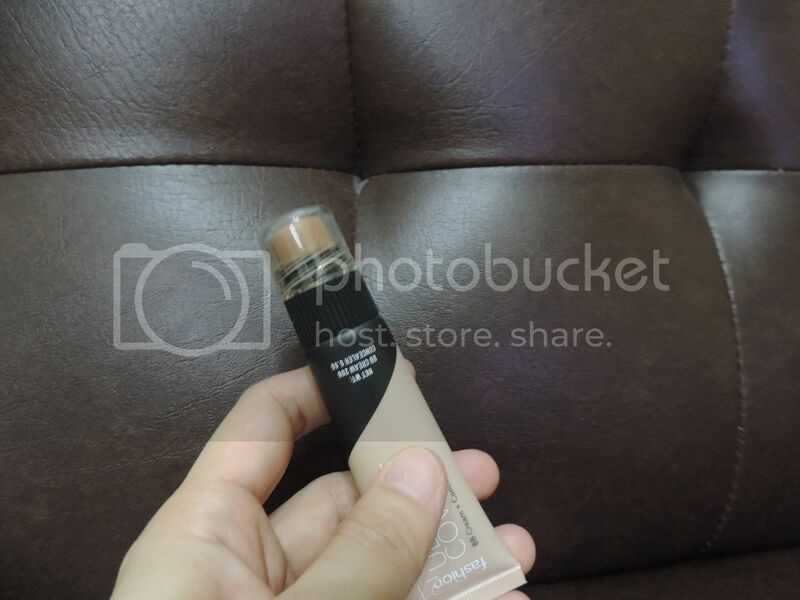 I was really excited to try out Fashion 21 Ultimate Cover BB Cream + Concealer with SPF 30+++. The samples arrived the other day. 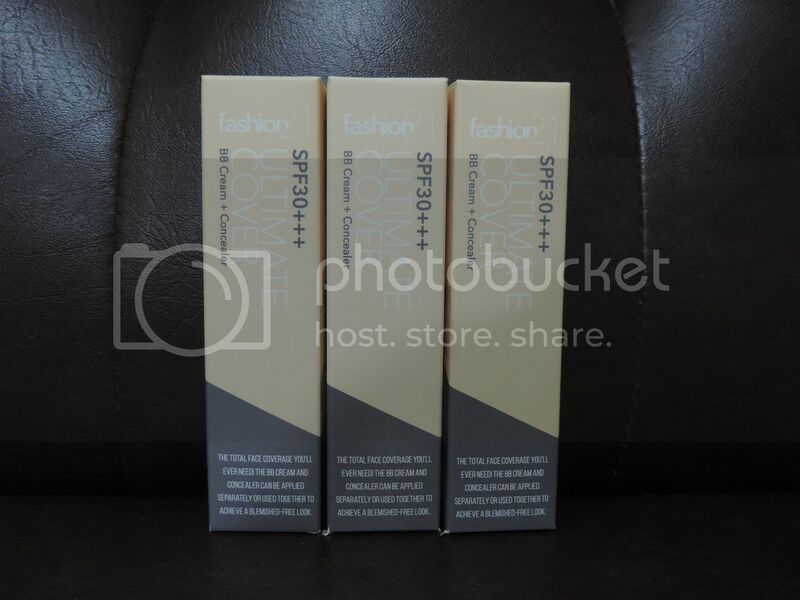 Fashion 21 Ultimate Cover BB Cream + Concealer with SPF 30+++ is a 2-in-1 beauty product with concealer in one end and a BB cream on another. 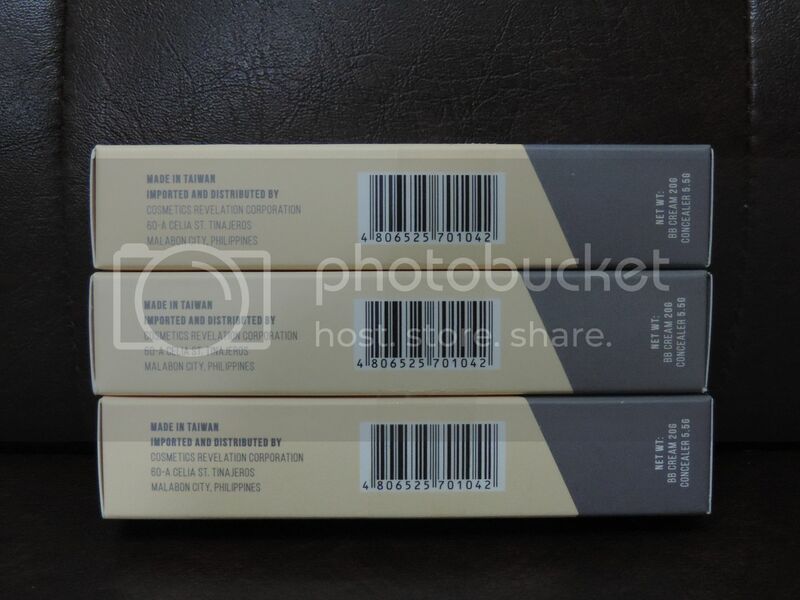 The way this product was packaged allows you to use the concealer and BB cream separately or used together to achieve a blemish-free look. 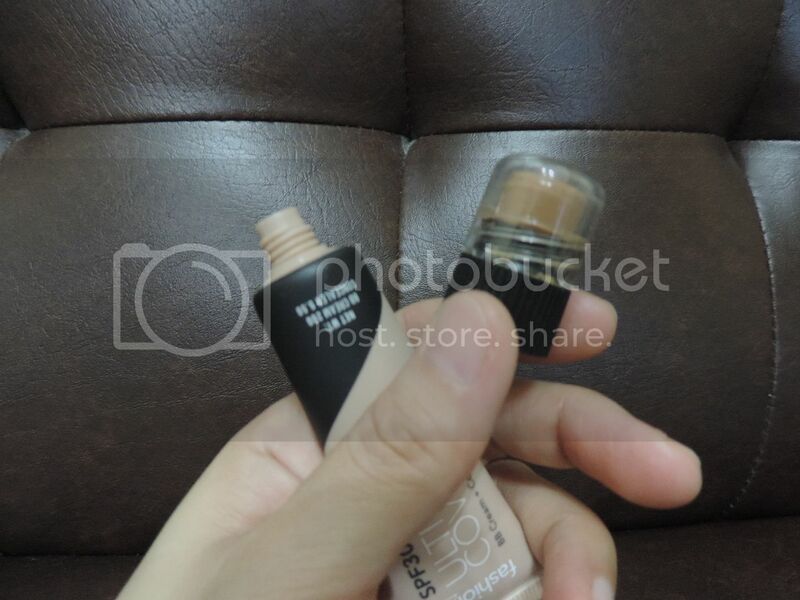 The 5.5g Concealer is the one on top covered with a transparent plastic cap. It’s light and creamy. 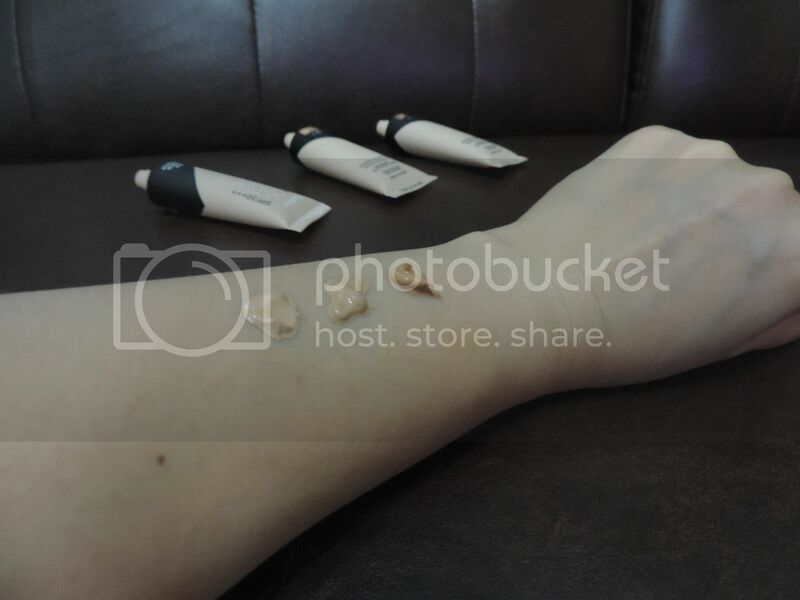 The 20g BB Cream, on the other hand, is in the tube. It is neither too thin nor too thick, just the right consistency. 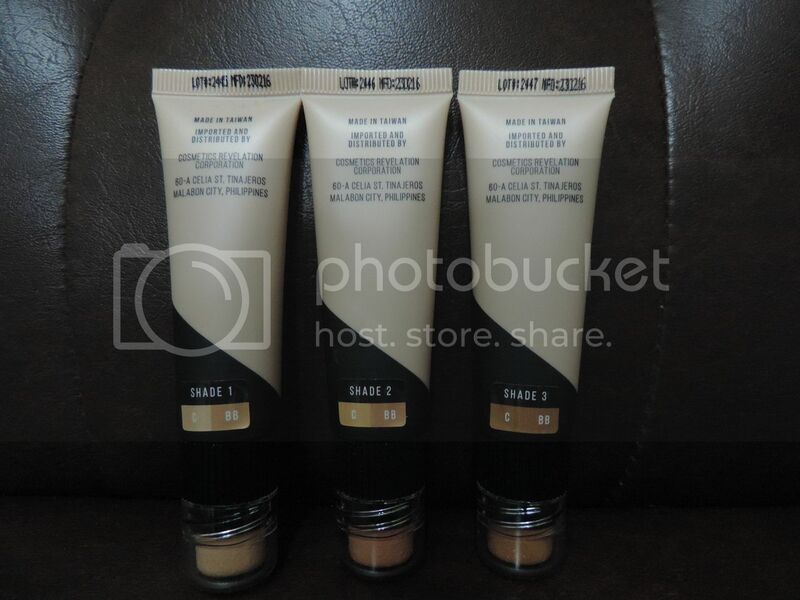 Shade 1 is the lightest shade, while Shade 3 is the darkest. 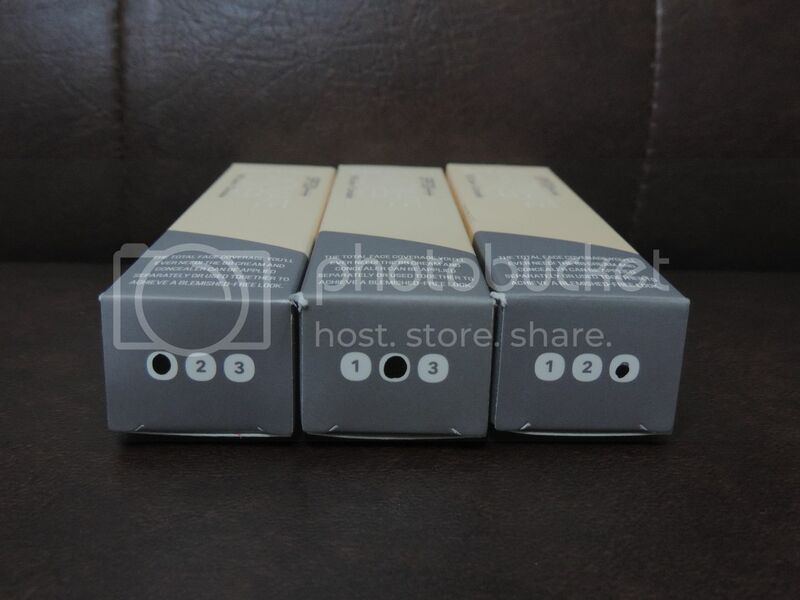 Of the three shades of BB Cream and Concealer, it is pretty obvious that Shade 1, the lightest shade, perfectly matches my skin tone, so that’s what I used for this review. Because it’s hard to take my own pictures, I had to commission my 9-year-old son to do that task for me. He obliged not because he wanted to but because he had to. Lol! 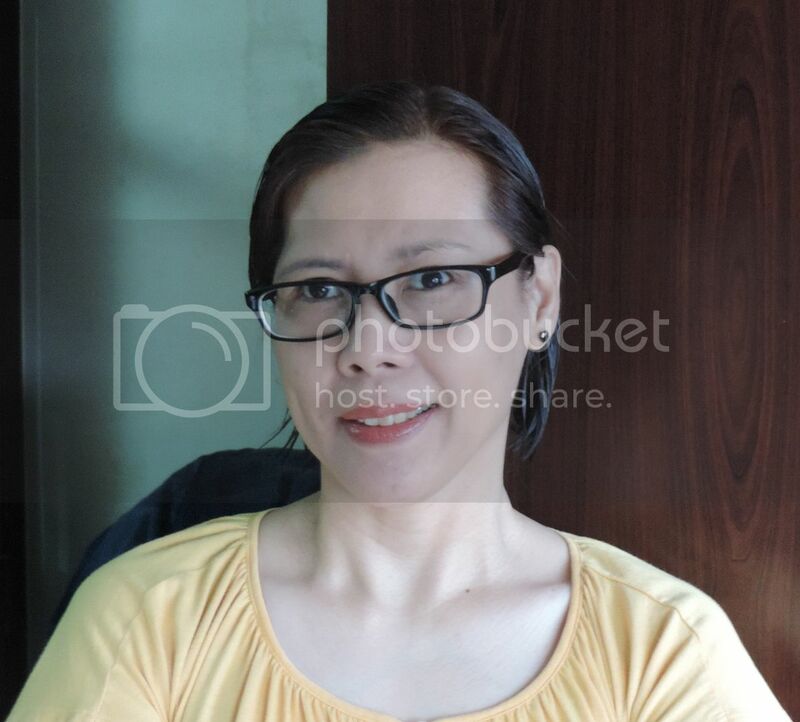 The left photo is me before application of concealer and BB cream. As you can see, there are dark spots and pimple marks on my right cheek. 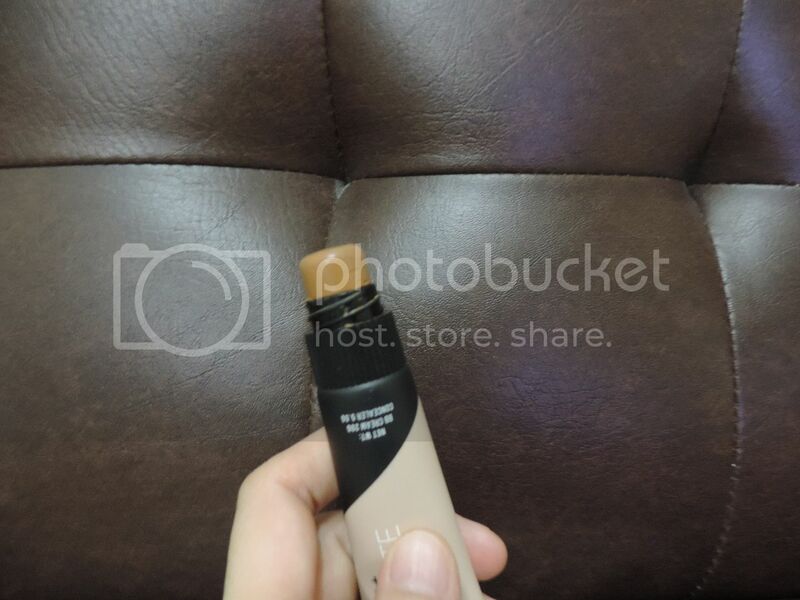 What I did was put on a little concealer first before applying BB cream. 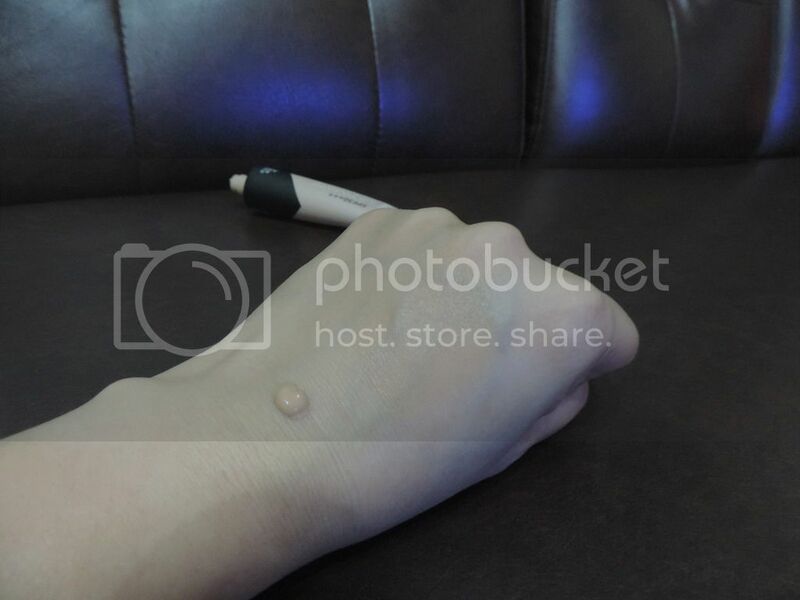 After application of Fashion 21 Ultimate Cover BB Cream + Concealer with SPF 30+++, the dark spots brightened and the pimple marks evened out. Yay! I should have put more concealer, though, for an even smoother finish. I’ll do that next time. And here’s what I look like wearing just the Fashion 21 Ultimate Cover BB Cream + Concealer with SPF 30+++. Shade 1 looks and feels like second skin! I love it! •	Both feel light on the skin. •	They are not greasy. •	They provide total face coverage. •	They have SPF30+++ that provides moderate sun protection. •	The size is just right, can easily fit into your make-up bag, and convenient to bring anywhere. •	They provide a smooth, matte finish, which is great for oily skin. •	The price is affordable. •	They are easy to wash off. 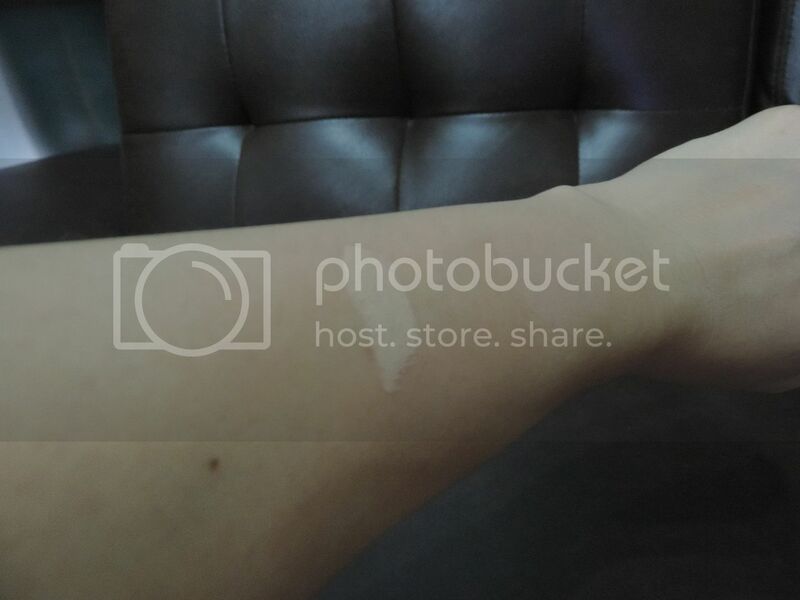 •	You have to be really careful when you put back the concealer cover or things might get messy. 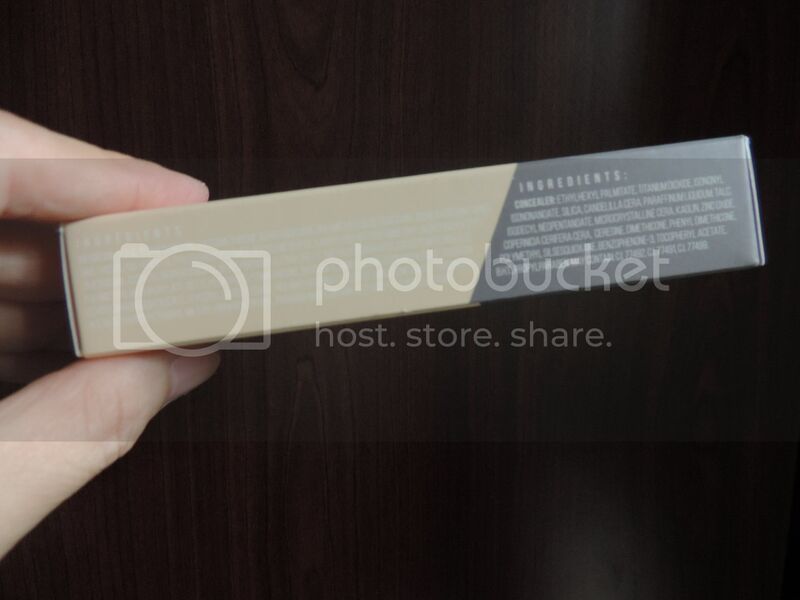 •	The color of the font used in the packaging makes it hard to read the ingredients of the BB cream. Overall, I love how Fashion 21 Ultimate Cover BB Cream + Concealer with SPF 30+++ covers my skin imperfections and gives me that blemish-free look. Check out Fashion 21’s FB page here to learn more about their products. 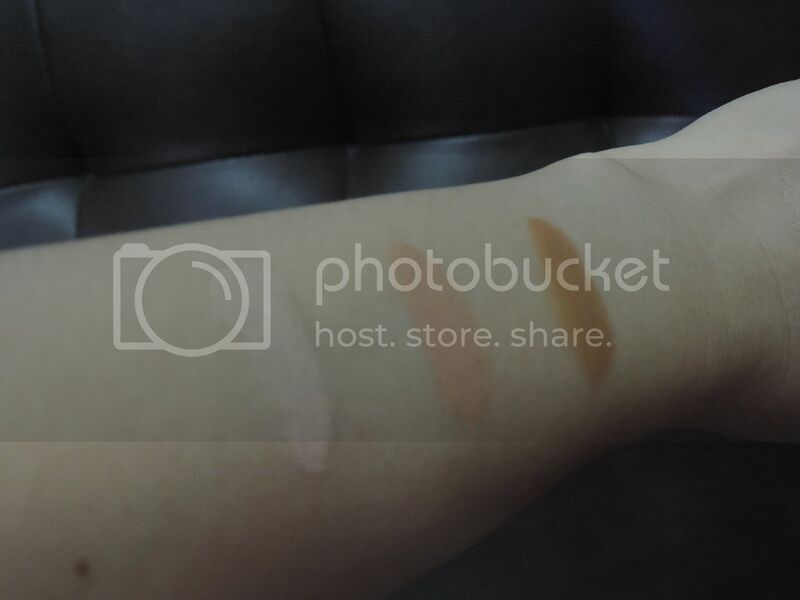 This entry was posted in BB Cream, Beauty Product, Concealer, Fashion 21, Fashion 21 Ultimate Cover BB Cream + Concealer with SPF 30+++, Product Review. Bookmark the permalink. This is the first time I’ve heard of the brand. I think the products are really effective. 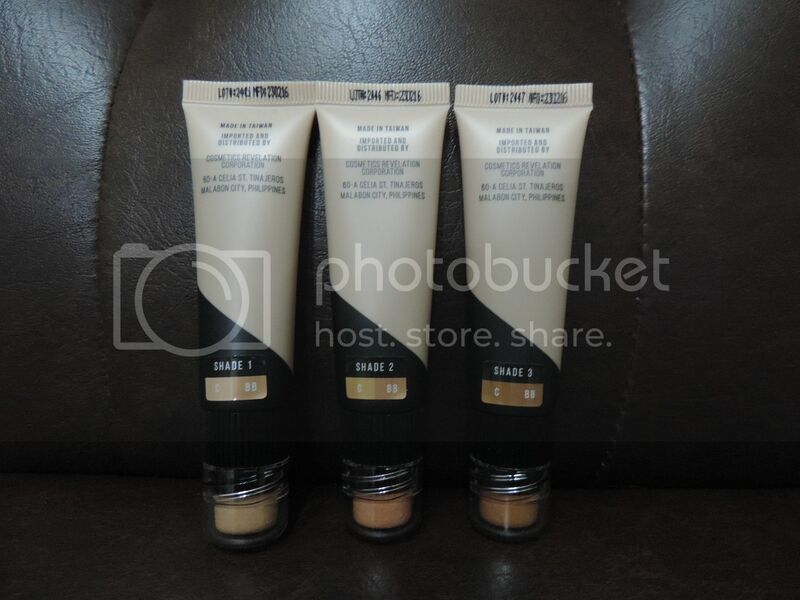 And although I don’t usually use BB creams and concealers, it’s good to know we have reliable ones in the market. Well this looked good on you and the product indeed has more pros than cons. I’d say that this is worth the try.